Nick Jonas says he'd be "open to" a duet with his wife Priyanka Chopra, who recently starred in The Jonas Brothers' 'Sucker' music video. Priyanka Chopra shares an important lesson on confidence. Jonas brother’s Sucker song has become the trending song all over the globe so far. It has comeback of Jonas brothers Nick, Kevin and Joe. Now there’s a one more fan of this song and that is none..
Actress Priyanka Chopra Jonas, who has been named Beauty of the Year by People magazine, says she has realised that ‘looks aren’t everything. The actress, who got married to American singer-actor.. 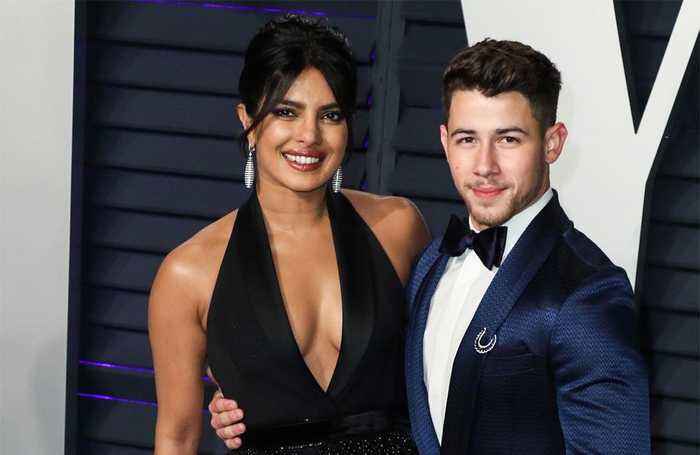 The 'Quantico' star - who is married to singer Nick Jonas - has come to realise that "looks aren't everything" and instead it is more important to be confident and the "ability to do your job to the.. 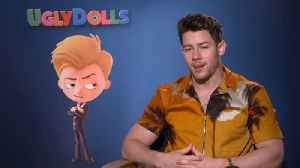 Voicing the villain in the animated “Ugly Dolls” movie, Nick Jonas opens up about coming to terms with his own imperfections and living the newlywed life with wife Priyanka Chopra. Actress Priyanka Chopra Jonas celebrated her first Easter with her husband and pop singer Nick Jonas.